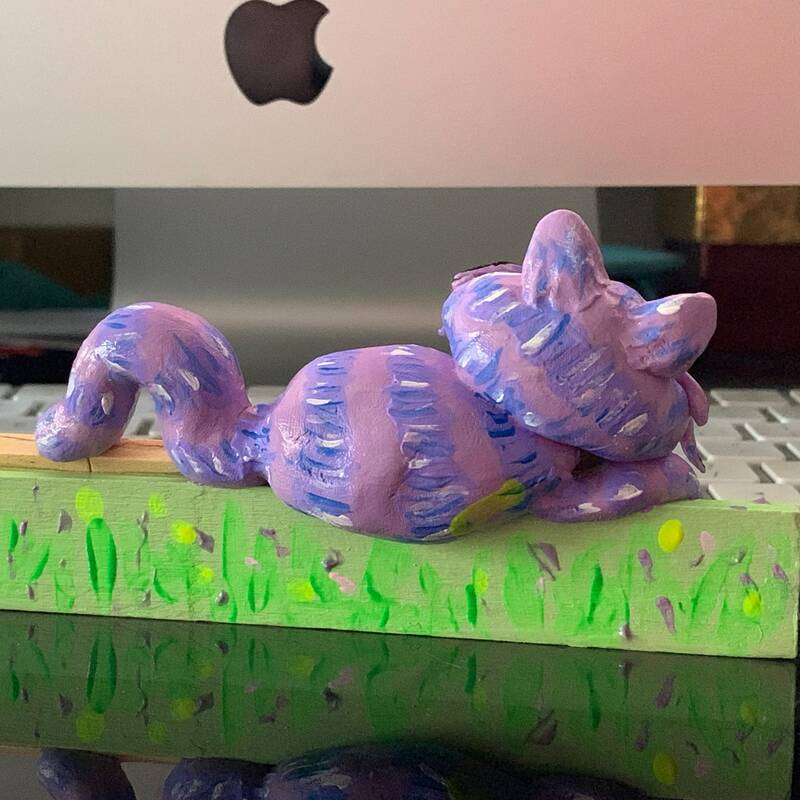 Do you want to adopt a curious cat? 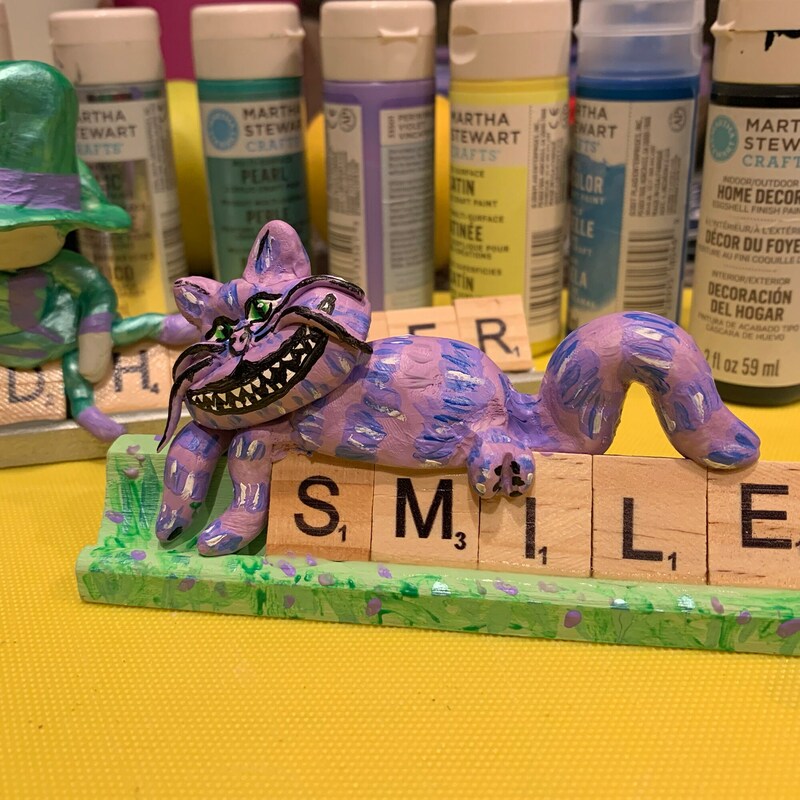 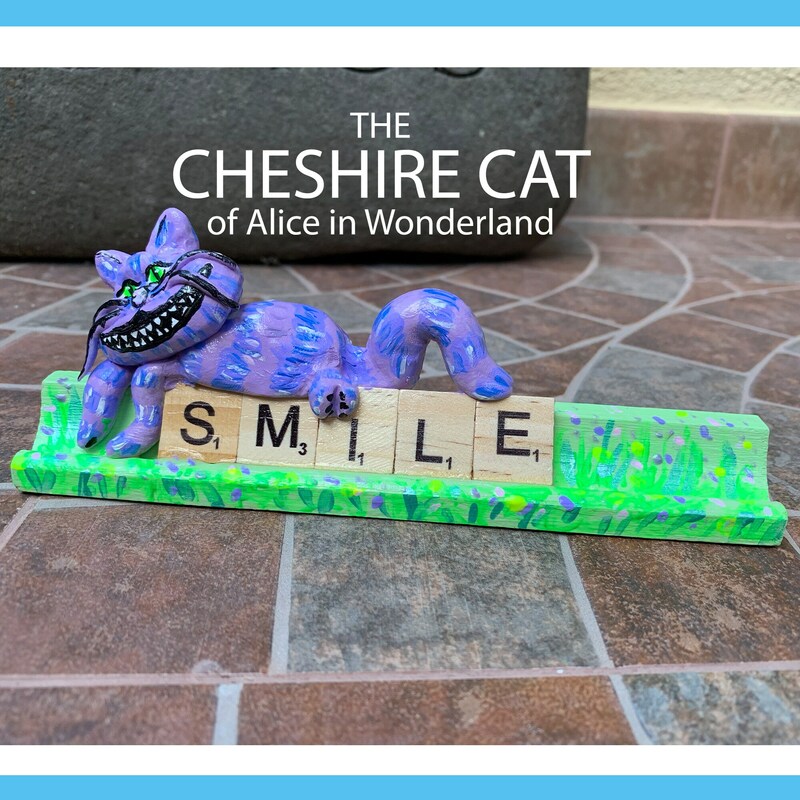 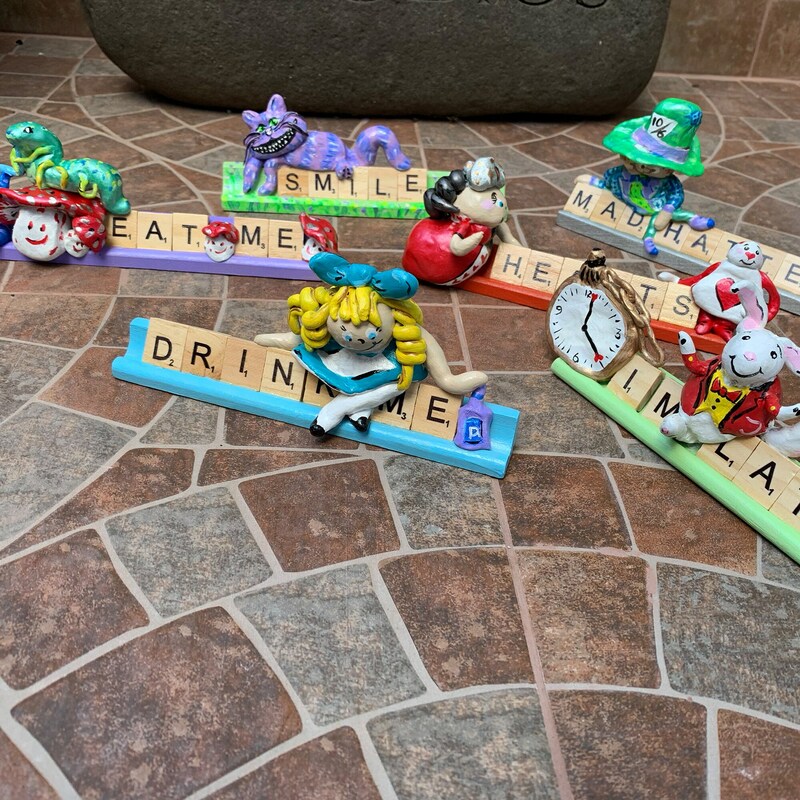 Then the Cheshire Cat popularised by Lewis Carroll in Alice's Adventures in Wonderland and known for its distinctive mischievous grin is the ct you need. 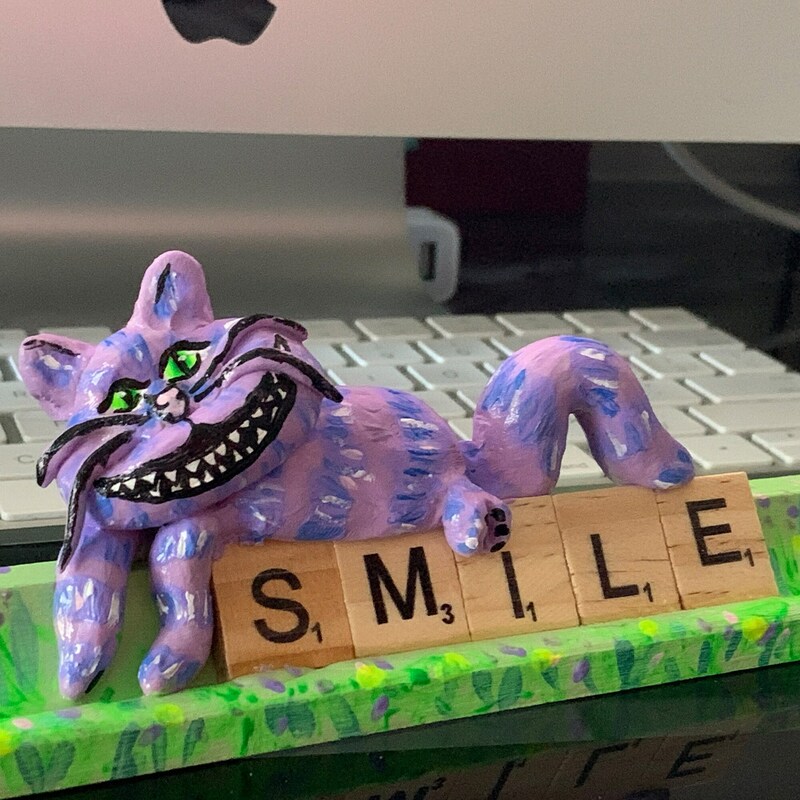 Sitting on his tiles that remind you to SMILE he is a one of a kind - scrabulized cat. 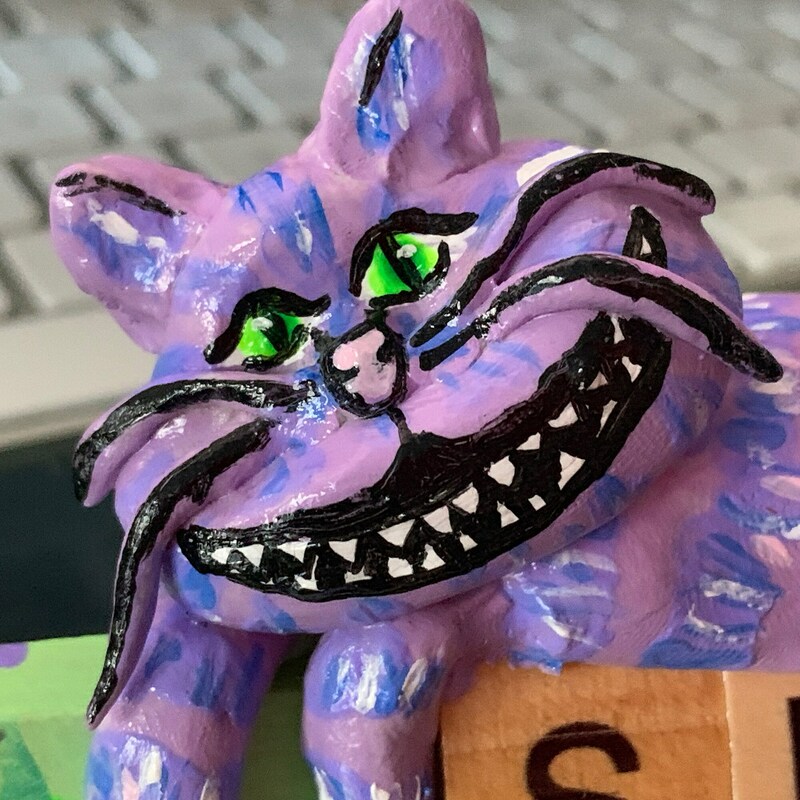 Comical, Silly, Mysterious, Insane, Sneaky, Cunning, Mischievous, Unpredictable ... this CAT is for YOU.